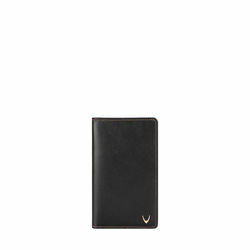 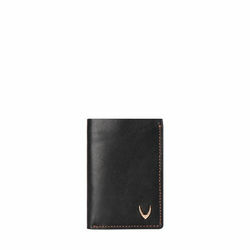 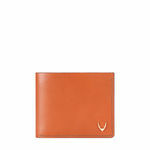 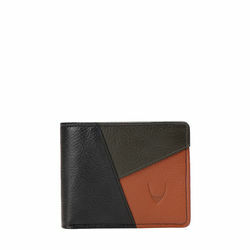 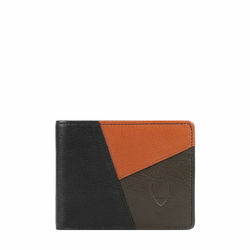 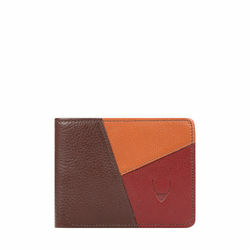 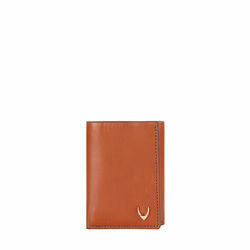 This classic bifold wallet by Hidesign is meticulously handcrafted with the finest vegetable tanned leather. 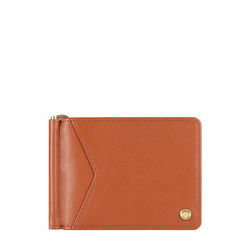 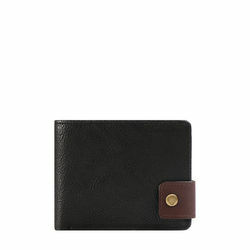 It has slot cuts, money compartments as well as slip pcokets. The subtle Hidesign logo adds a sense of luxury and makes for a perfect gift. 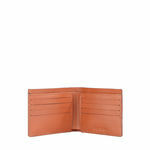 -Interiors - 8 cc slots cut edged, 2 money compartments, 2 slip pockets. This classic bifold wallet by Hidesign is meticulously handcrafted with the finest vegetable tanned leather. It has slot cuts, money compartments as well as slip pcokets. The subtle Hidesign logo adds a sense of luxury and makes for a perfect gift.PRODUCT DETAIL:-Interiors - 8 cc slots cut edged, 2 money compartments, 2 slip pockets.